Although we've been getting a good number of rumors about Apple's planned video streaming service and the actual details haven't been released yet, one analyst is already throwing cold water on the whole idea. In comparing what Apple is aiming to do with what Netflix has done, analyst Tim O'Shea said even the best case scenario for Apple doesn't look so great. The other side of the content coin is what Apple needs to license from big studios -- the catalog of content that Netflix started building its business upon before diversifying into original content. But, O'Shea said Apple's plans to take a 30% cut of revenue may lead studios to reject the service all-together, not unlike the pushback we've seen from news outlets on the rumors that Apple wants a 50% cut from them. It's pretty easy to guess that it would be hard to attract customers if Apple doesn't have a content catalog that can compare to competitors like Netflix, Amazon, and Hulu. The last hurdle that Apple would have to contend with, according to O'Shea, is that even with the massive Apple hardware ecosystem, this video service wouldn't be much of a moneymaker for Apple. He said that even if Apple were to get an install base of 250 million subscribers by 2023 (for comparison, Netflix has yet to crack 200 million customers,) that would only add up to about 5% of Apple's total revenue and wouldn't make up for declining hardware sales. Of course, one thing that we'd note is that it's hard to imagine this video service being the main plan for Apple to combat declining hardware sales. Apple seems to be pushing all of its services -- iCloud, Apple Music, and planned video services, news services, AI, and self-driving cars. Depending on how those other bets work out, things could add up, but it does feel like Apple needs to find the next big hardware piece too. 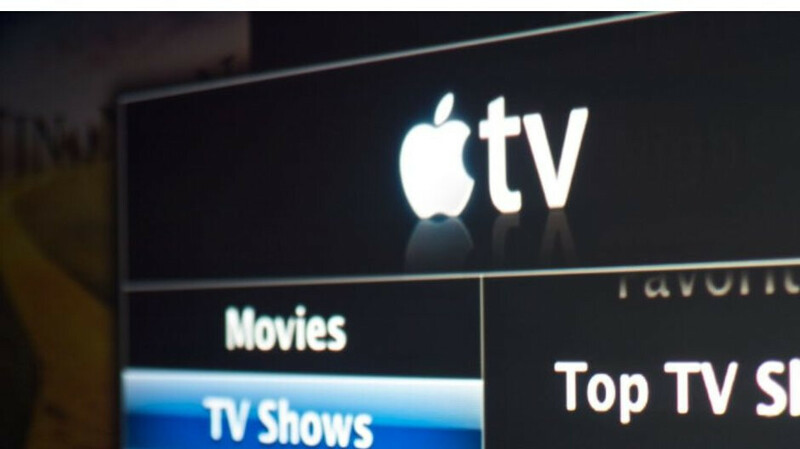 Apple is trying to move into TV streaming like they did with smartphones. However Apple doesn't have hardware in TVs. Even though Apple paid Samsung to add their iTunes, and other TV manufacturers to include AirPlay 2. Apple then has the gall (or balls) to take a 30% cut from studios. Really? Apple thinks they are so big that they can do anything they want. Not gonna work. Michael Heller? Haven’t seen you around in what feels like years.